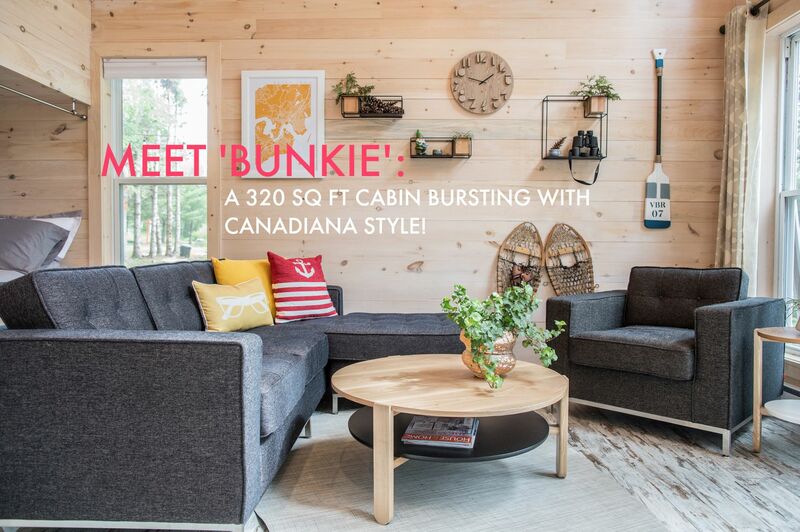 27 Aug MEET BUNKIE – A 320 SQ FOOT CABIN BURSTING WITH CANADIANA STYLE! 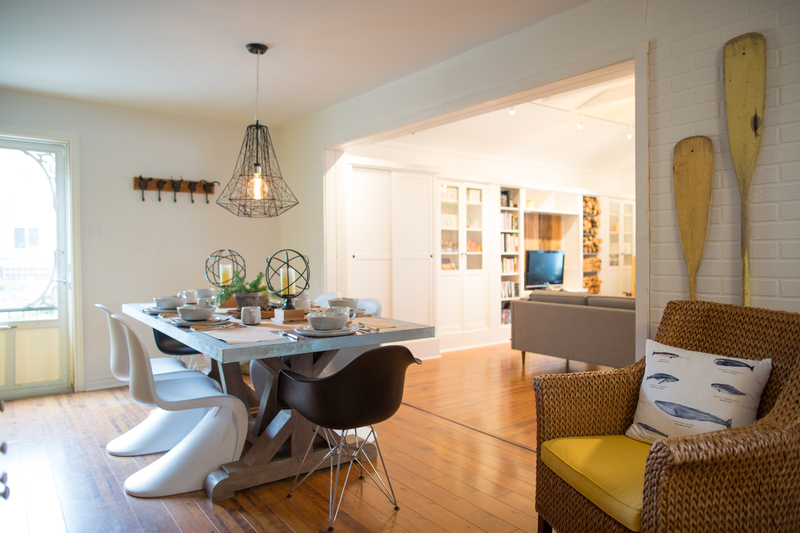 23 Aug A BEFORE & AFTER MAKEOVER: This Darling Cottage is now perfect for summer fun! 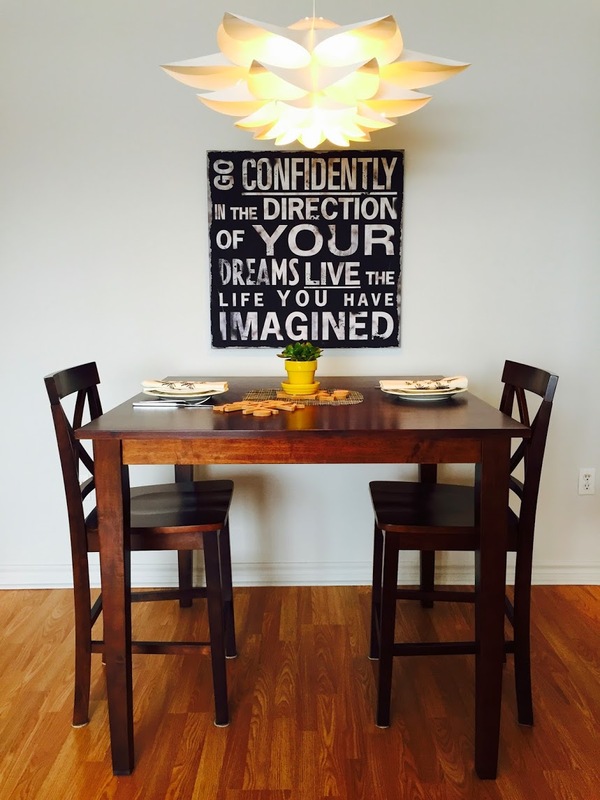 And a ‘Share-to-Win’ Contest! 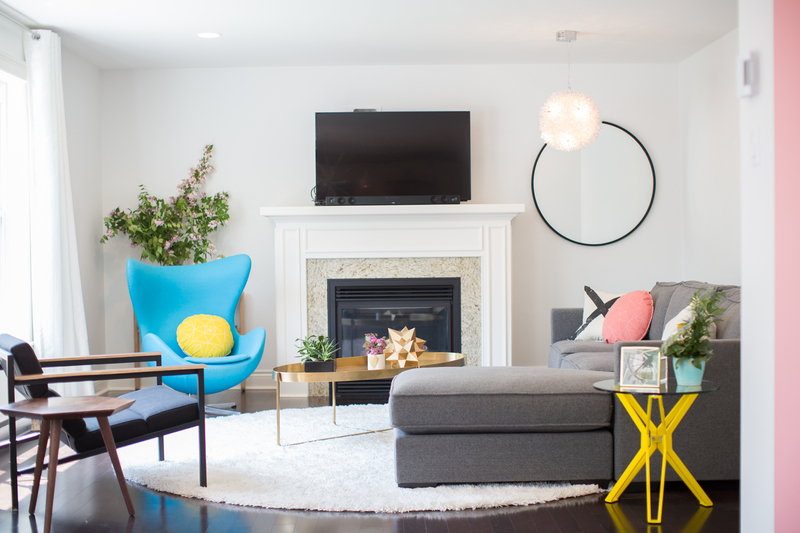 27 Jul A Before + After makeover: Kelly DeCourcey shines on! 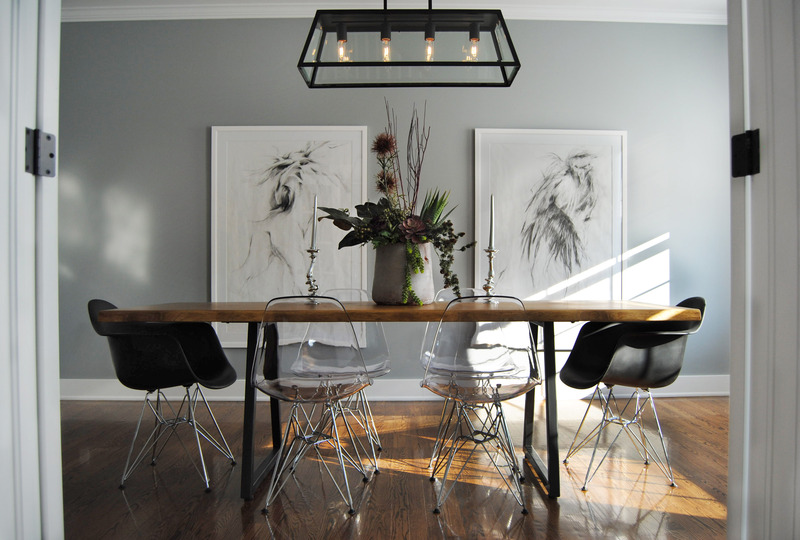 21 Jul A Before & After: the Harris home goes from drab to FAB! And a share-to-win contest. 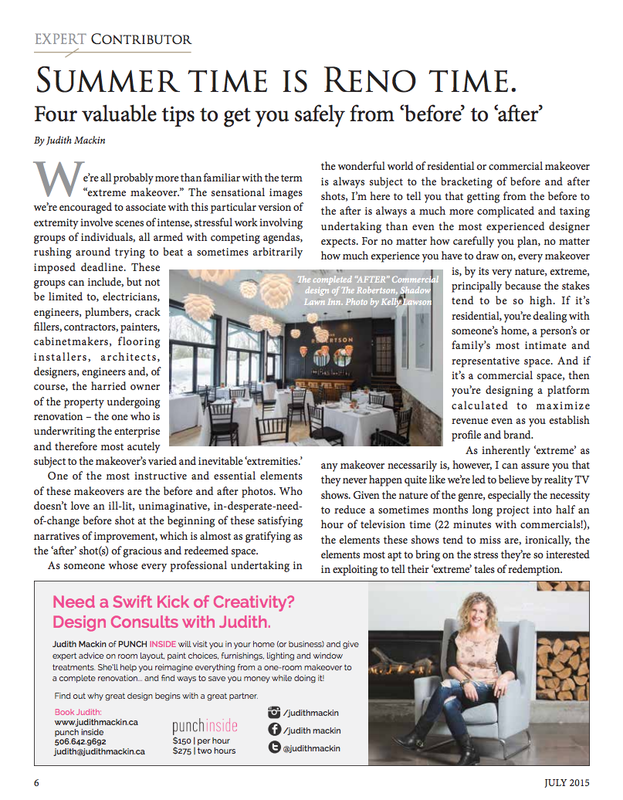 12 Jul Summer time is Reno time: Four (4) valuable tips to get you safely from ‘before’ to ‘after’! 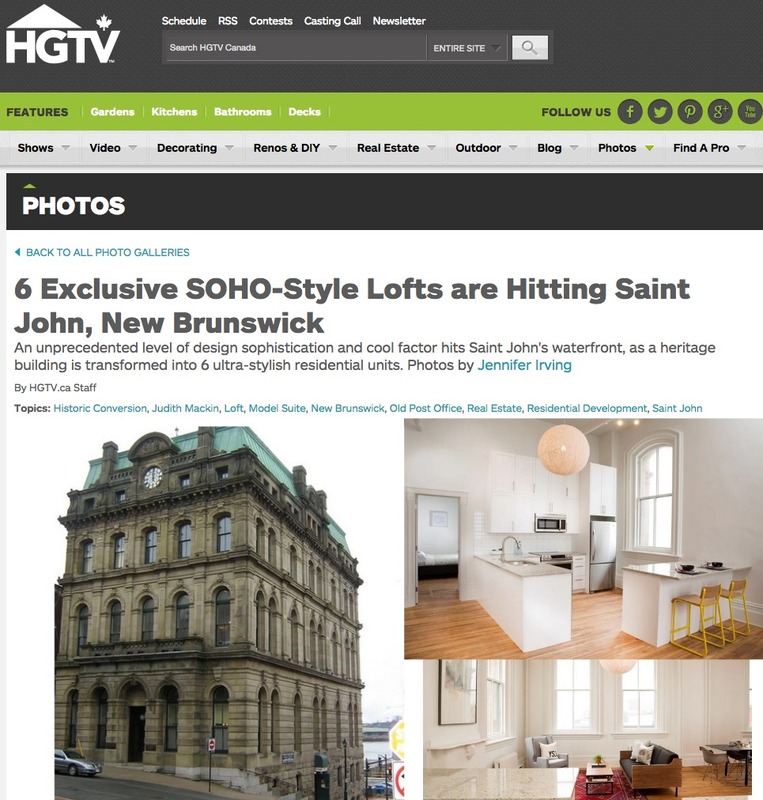 07 Jul National Exposure on HGTV.ca for “The Royal” Condos on Prince William Street! 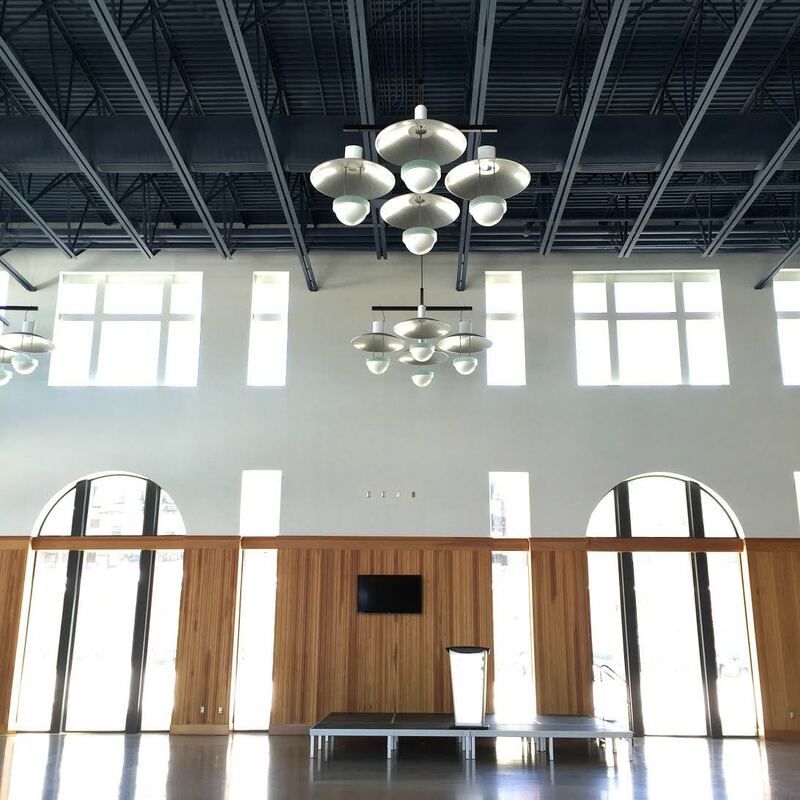 08 Apr Before & After: The Marco Polo Cruise Terminal gets a refreshing new look! 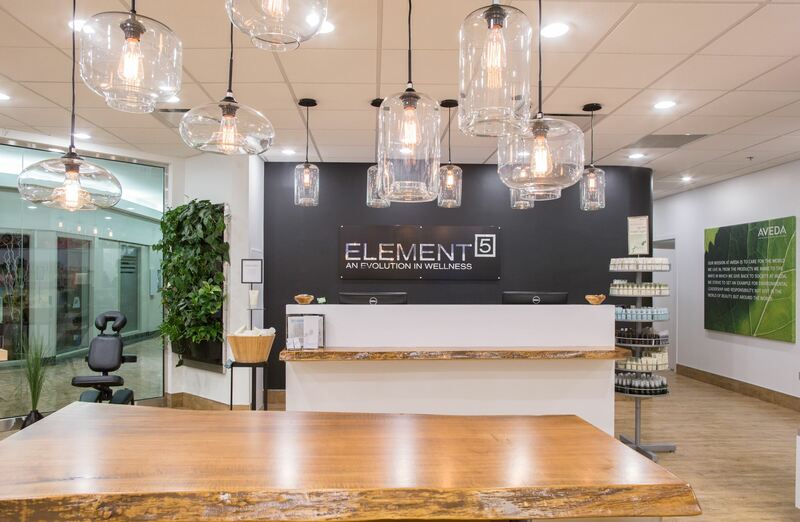 01 Apr A BEFORE & AFTER REVEAL! 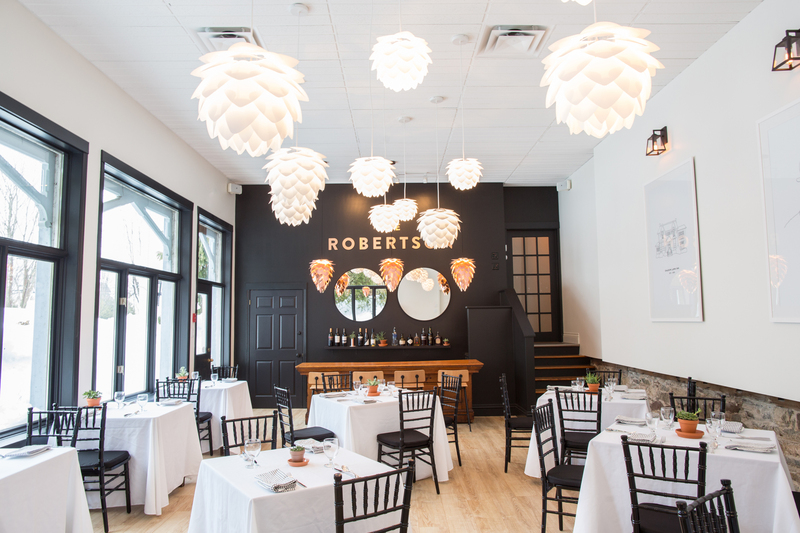 Shadow Lawn Inn unveils ‘THE ROBERTSON RESTAURANT’. 30 Mar Andrea Cyr’s East-Side Condo “moves on up” in just one day! 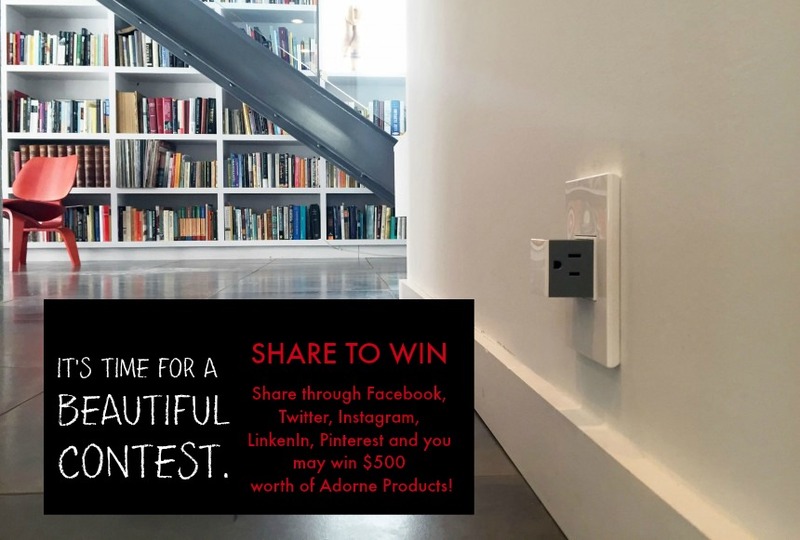 10 Feb Featuring adorne™ by Legrand, an illuminating lighting experience: A BEFORE/AFTER + AN INCREDIBLE GIVEAWAY!